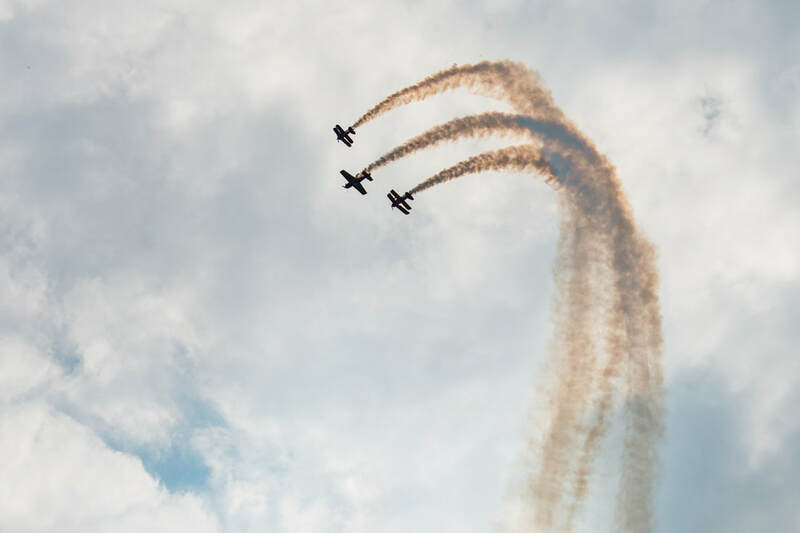 Prior to commencing the course, there will be a general assessment of both Aerobatics and Formation to determine the student’s suitability for the course. Please also note that not all aerobatic aircraft are suitable for formation aerobatics. Low power and low energy aircraft (Tiger Moth, Cessna 152 Aerobat, Decathlon) create safety issues with manoeuvrability in close formation aerobatics. Students aircraft will be assessed on a case by case basis.